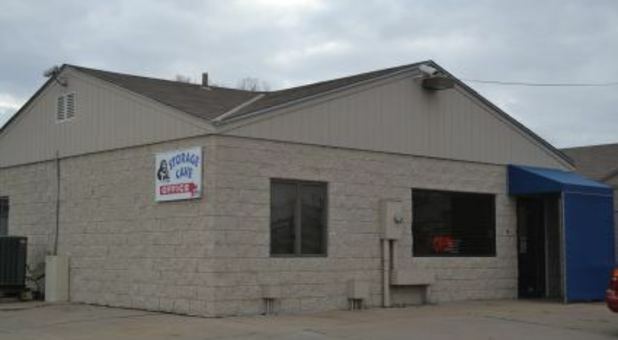 Whether you're in Omaha, Ralston, La Vista, Papillion, Millard or South Central Omaha, you're just a short drive away from a great self storage experience. 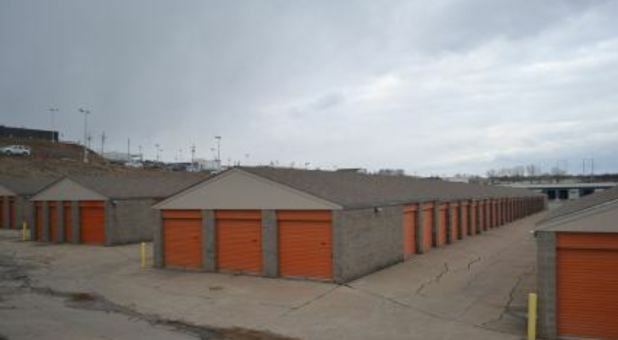 Find us conveniently located on L Street by Johnny Sortino's Pizza, Tractor Supply Company and Ralston Middle School. 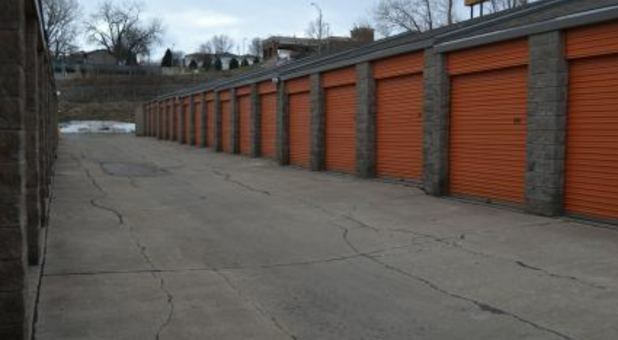 Our central storage facility and extended access hours make it easy to retrieve an item out of your unit while you're out running other errands. 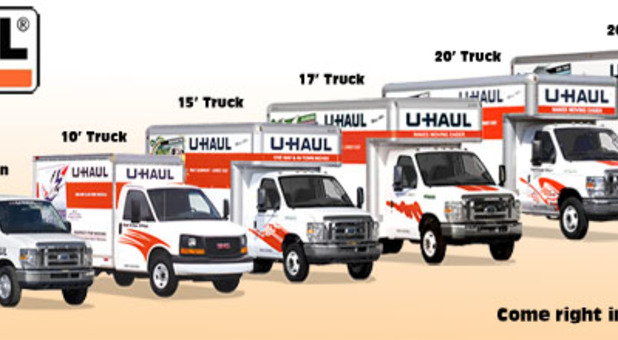 Our facility has several options from which to choose, with storage units ranging in size from 5x5 to 10x30. 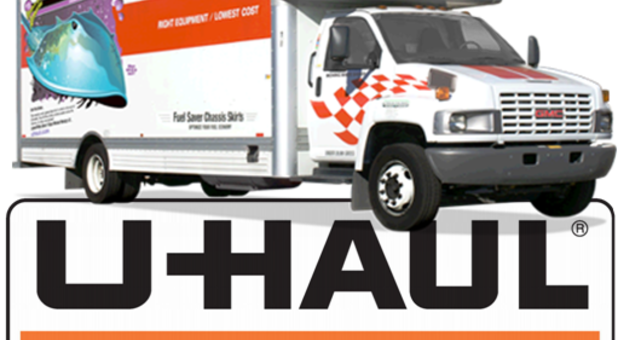 All of our spaces can be accessed by car or truck for a painless rental experience. 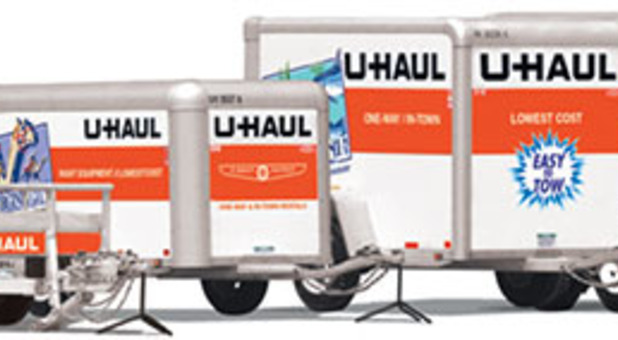 Renters can also retrieve items out of their storage units any day of the week from 6AM- 10 PM. 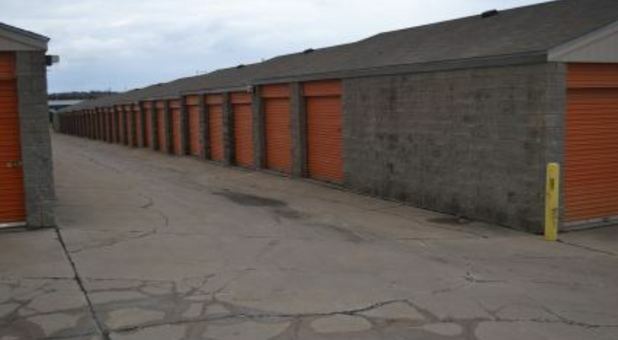 If you're concerned about safety, know that our secure storage facility features 24 hour security cameras and a six foot chain link fence surrounding the perimeter and lighting that is compared to a baseball park's lighting. 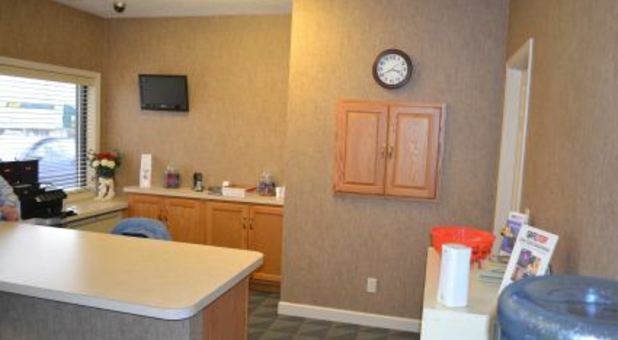 Additionally, our manager lives onsite, and renters must use a personal entry code to enter the property through our heavy-duty, electronic gate. 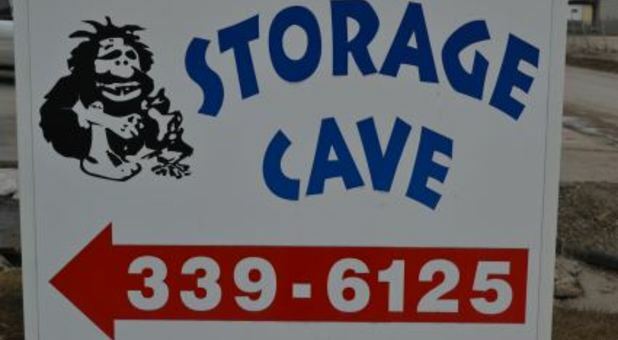 Be sure to reserve one of our safe storage units online today, or stop by for a complete tour by one of our friendly staff members; we hope to see you soon!